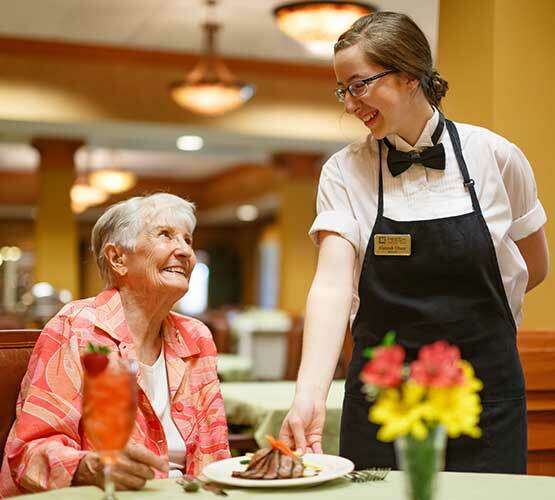 At Century Park, we believe in our associates and strive to fuel their passion for senior care. Our "people come first" focus ensures that excellence, respect and outstanding service are apparent in all we do as an organization. This people-centered focus is carried throughout our company, from caring for our residents to providing support, training and upward mobility to our associates. We are proud of our associates and the dedication and service they exemplify every day. They are an integral part of our company and our goal of providing the best possible care to our residents.